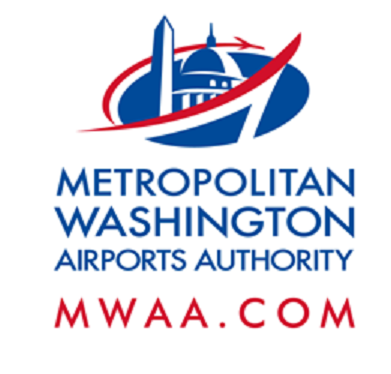 Drivers are asked to use caution and pay attention to all police and flagger instructions, signage, and barricades. Large, slow-moving vehicles may be exiting and entering the highways at various times. 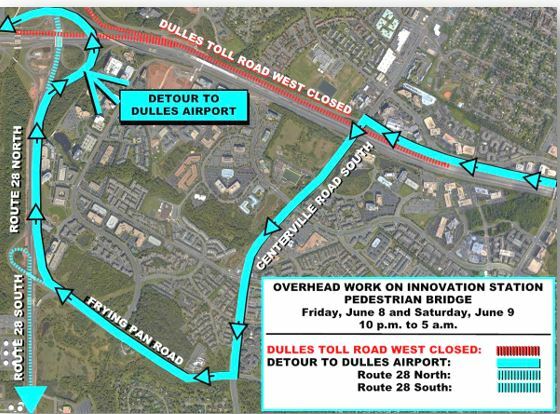 When: Monday, June 11, 10 p.m. to 5 a.m.
Centreville Road, right onto Frying Pan Road, and take the Route 28 north exit toward Dulles Airport and all points north; or the Route 28 south exit toward Centreville and all points south. When: Monday, June 11, 4 p.m. to 5 a.m.